Who are some true and redshirt freshmen to watch out for this year? 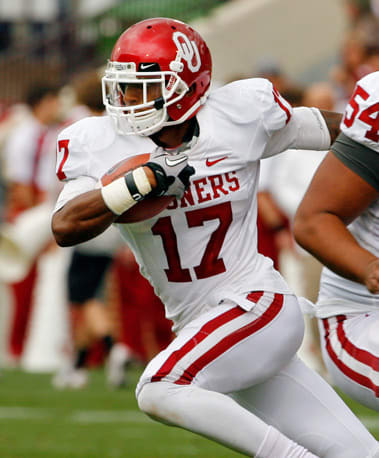 Trey Metoyer at OU is one to look out for. I’m highly curious to Oklahoma State play a true freshman at quarterback. You go from Brandon Weeden at 28 years old to Wes Lundy at 18. Johnathan Gray at Texas can help them at running back. Arik Armstead at Oregon could really stand out and make a difference. The third wide receiver at Tennessee, Cordell Patterson, could be really good.